Green Flash- Passion Fruit Kicker CANS!! Monday – Industry Night all day. 11am – 2am, 20% off (employee discount) entire tab. Wednesday – 1/2 off wine by the glass 4pm – close. Thursday – APB Skate Night, $2 PBR tall boys, skate videos, ramp and skate box demo 9pm – close. 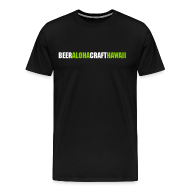 Hualani Strawberry Sour – 6.5% abv – While at Maui Brewfest, we went and got a ton of Kula Strawberries and crafted a 6.5% ABV lacto sour beer that we finished off with our native house yeast. 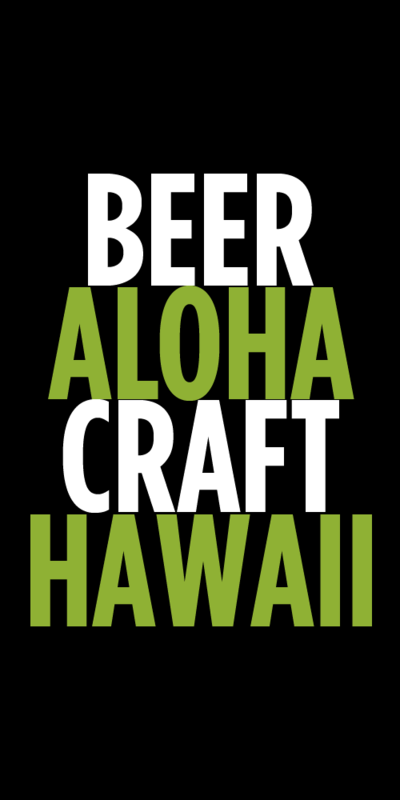 Da Haole Lilikoi Tripel – 9.6% abv – Brewed using our native house yeast and added Lilikoi from Oahu. The tartness from the lilikoi balances well against the Belgium like yeast strain. Malama Lager and this year’s batch of Looking Glass Wheat just hit the Brewhaus taps! We are also brewing Holy Humulus again so be on the look out for super fresh bottles! Monday 7/25: We invite everyone to our Blue Zones Project recognition ceremony from 10:00 – 10:30am with music by Bub Pratt!